Former Stanford guard Karlie Samuelson has been called into Great Britain’s squad for this month’s EuroBasket qualifiers against Israel and Portugal. 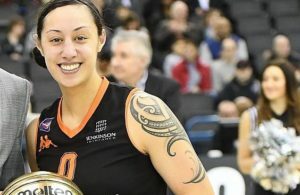 The 22-year-old, who recently quit Italian side Vigarano “for personal reasons”, qualifies through her British-born mother, a former netball international. She recently signed a non-guaranteed contract for next summer with the WNBA’s Los Angeles Sparks. Samuelson’s elder sister Bonnie, who also played at Stanford, was previously named in a GB squad in 2012 but failed to attend camp ahead of the Olympics. 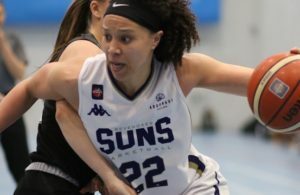 She joins a roster that also includes EuroLeague Women standout Jo Leedham-Warner, reigning WNBA champion Temi Fagbenle and long-serving stalwarts such as Stef Collins, Rachael Vanderwal, Chantelle Handy and Azania Stewart. More than half of the 16-player squad is drawn from the WBBL but there is surprisingly no player called up from Cup finalists Caledonia Pride. 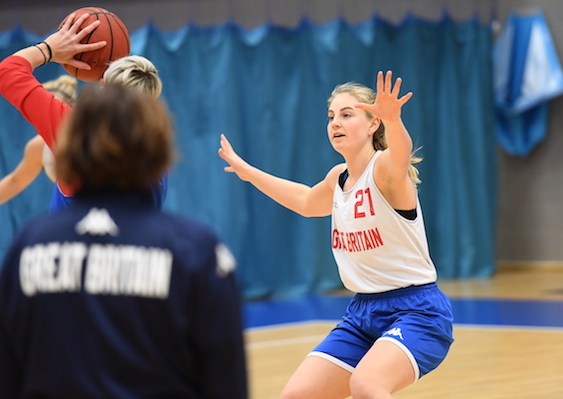 Great Britain had an encouraging first window last November when they pipped Israel in a memorable 90-87 overtime thriller in Manchester, prior to almost upsetting FIBA Women’s Basketball World Cup 2018 participants and Group favourites Greece – only just falling 61-59 on the road. 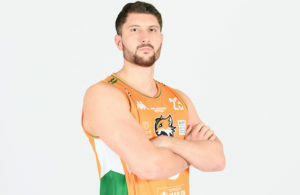 Coach Buceta and his players will be back on the road this time, with a double-header that could go a long way to shaping their hopes of making it to Latvia and Serbia next year at the showpiece event. The team will congregate for a short preparation camp on 4 February and then will depart for Faro on 8 February, ahead of their clash against Portugal on Saturday 10 February at 9pm in Loule. They will then move on to Israel, who they will go up against on Wednesday 14 February at 6.30pm in Tel Aviv.